KAREN KLASSEN is an award-winning freelance illustrator and painter, specializing in fashion, lifestyle, and portrait illustration. She lives in Calgary, Alberta. A baby’s first year is full of memorable milestones. Learning to crawl, taking first steps, tasting new foods, and forming first words are all exciting achievements. You Are One looks back on each of these universal moments and more, inviting little ones and their parents to celebrate how much they have grown and discovered in just one year, from playing peekaboo to first teeth. 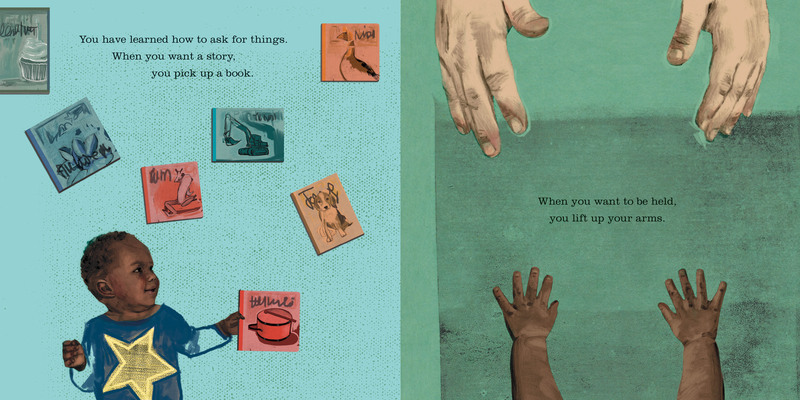 Narrated in the second person, You Are One is a charming read-aloud that addresses the baby directly. Supersaturated ink-and-wash illustrations play with pattern and perspective and lend a hip, artistic feel to the book. 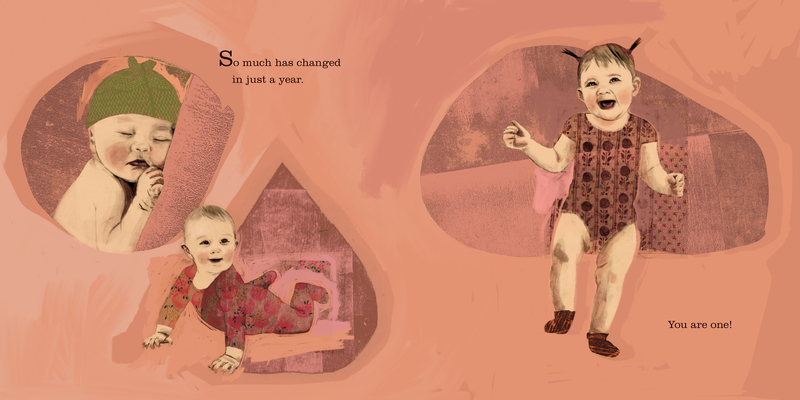 The diverse babies pictured come to life on the page through the realism of the art, and add to the text’s warmth, sweetness and broad appeal.” The first in a three-book series, You Are One is designed as a whimsical gift for new parents who will enjoy reflecting on their baby's first year and expressing how much their little one is loved.